You may find yourself in a situation where you and your spouse both agree to a great many deal of things about getting a divorce. These are sometimes called “uncontested divorces,” where there is little to no dispute between you and your spouse about who gets what property or with regards to your children, custody, and support. However, many in your situation may attempt to “play lawyer” or use internet for all their questions. This is a mistake. It is often much harder and costly to clean up and fix a mistake, than to do it right the first time. 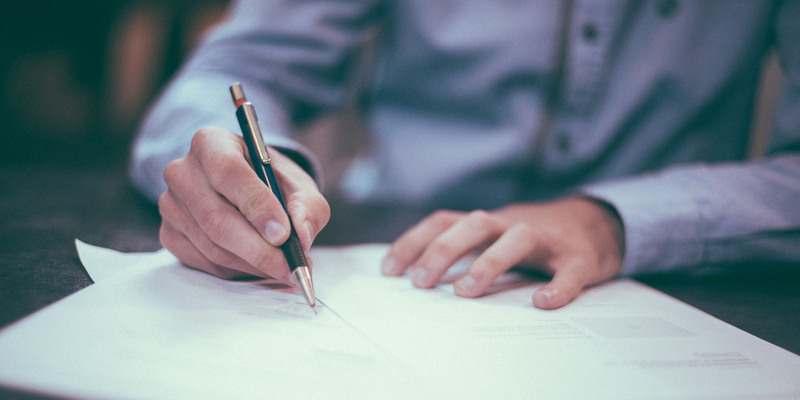 Michigan recently authorized attorneys to assist individuals who try to navigate through complex litigation through “limited representation.” Prior to this change, a party had hire an attorney for the whole process, whether they needed them or not. This change means you can hire an attorney to simply appear in court for a specific problem, give you limited help on a document, like a judgment or custody agreement, or simply answer questions you may have along the way. Please do not learn as you go. We can help you in your efforts in custody litigation or to protect your separate property, business interests, retirement accounts, or spousal support. Lynch Law can help you focus your energy with our limited scope of representation, as a reviews of documents, or stepping in only when needed. Do It Yourself, but do it with the right help!